The Race for Opportunity Awards took place last night (23 September) and #OurCivilService teams did us proud by picking up 2 awards, and being highly commended in 2 other categories. Race for Opportunity is committed to improving employment opportunities for ethnic minorities across the UK, and last night's awards celebrated businesses and agencies who have worked to increase Black, Asian and Minority Ethnic (BAME) representation in the workplace and reducing BAME youth unemployment. Huge congratulations to all our teams who won an award or were shortlisted for an award, and we're really proud of the work you are doing. 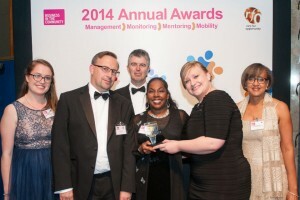 The cross-Civil Service Diversity and Inclusion Team collected the on behalf of the Civil Service. This award acknowledges the Whitehall Internship programme as a “best in class” initiative in raising the aspirations of young Black and Minority Ethnic people from lower socio-economic backgrounds. 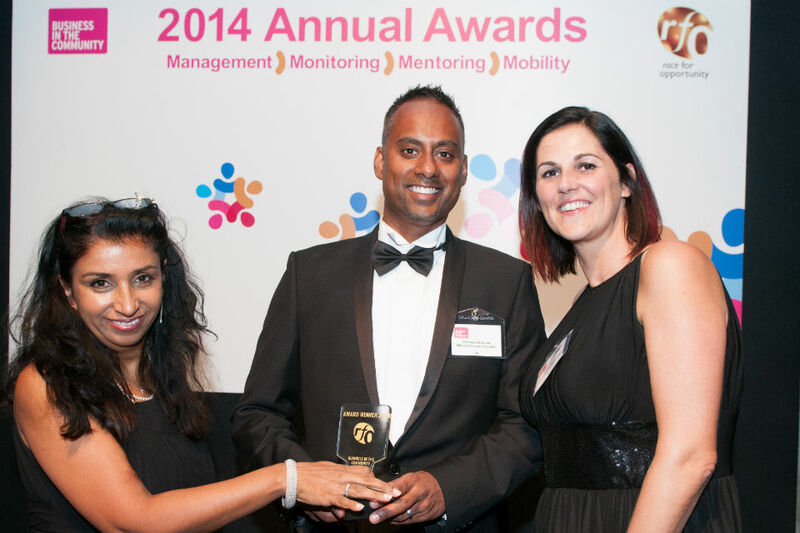 HM Revenue and Customs won the award for their “Embrace” Programme, which supports and develops talented minority ethnic employees. Foreign and Commonwealth Office were highly commended for their Black Asian and Minority Ethnic Campaign, designed to make the FCO more representative of modern Britain. Peter Lewis from Crown Prosecution Service was highly commended. Read Richard Heaton's keynote speech from the ceremony. Read Sir Simon Fraser's post about the event on the Civil Service Leader's blog. Congratulations on your awards, but where are the figures of BAME in these goverment departments and private companies to merit these awards?